Ask a question about 21421 Harborside Blvd, or schedule a tour. 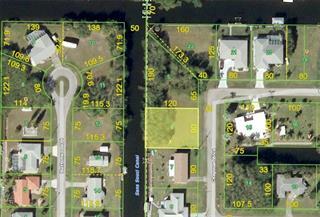 Oversized building lot in Charlotte Harbor's premier gated waterfront community aptly named Grassy Point. 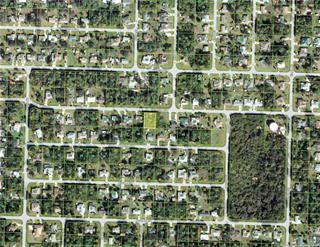 This yachting community is situated on the northern bank of Charlotte Harbor where the Peace River meets the harbor and is the ga... more.teway to world class fishing and boating in the sparkling Gulf of Mexico waters! 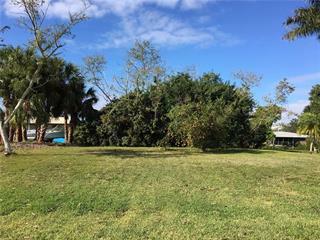 This southwestern facing lot will accommodate a spacious custom home and given the right architecture will offer distant views of Charlotte Harbor above and beyond the protected wetlands which abuts the property. Surround yourself with astounding homes amid quiet tree lined streets. Grassy Point boasts instant sailboat access, private marina, yacht club and attended gate house. 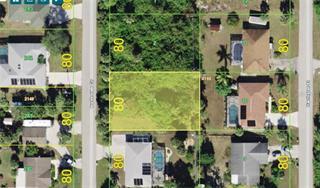 Deeded dock B-15 conveys with this parcel. 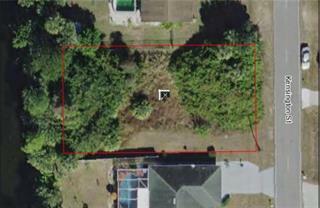 Call today to set up an appointment to view this lot and tour this highly regarded community. So what are you waiting for? Now is an ideal time to begin construction on that spectacular home you have been dreaming about!